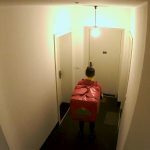 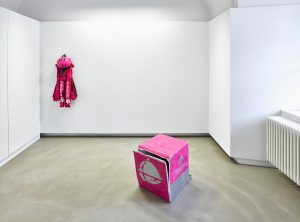 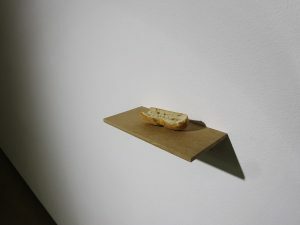 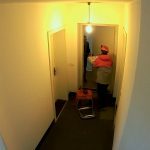 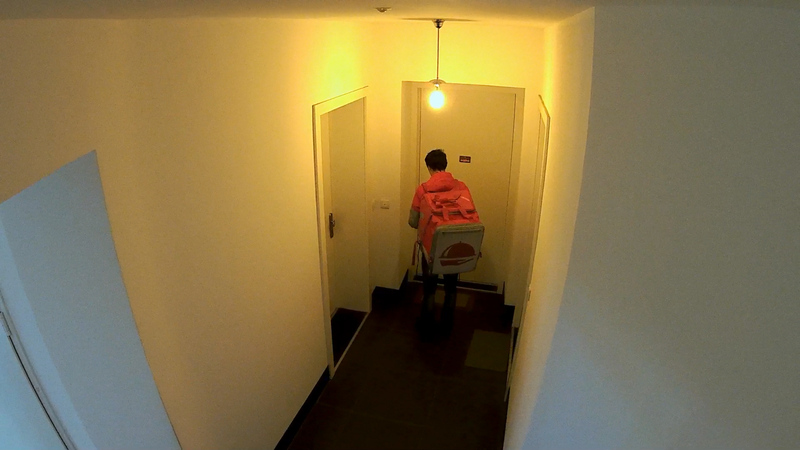 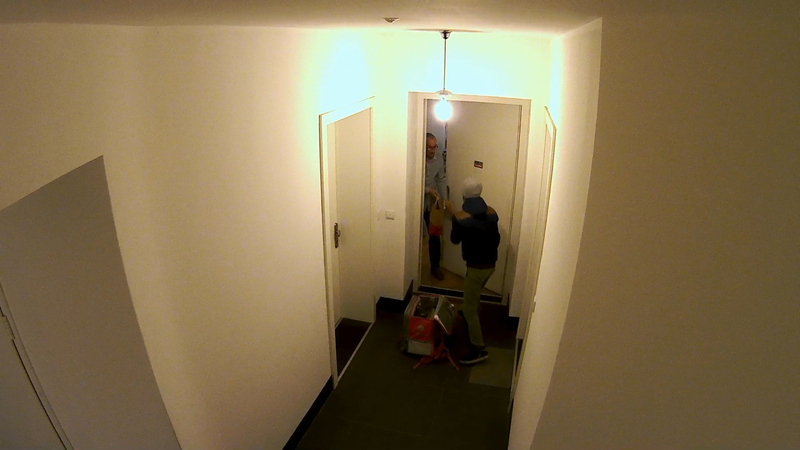 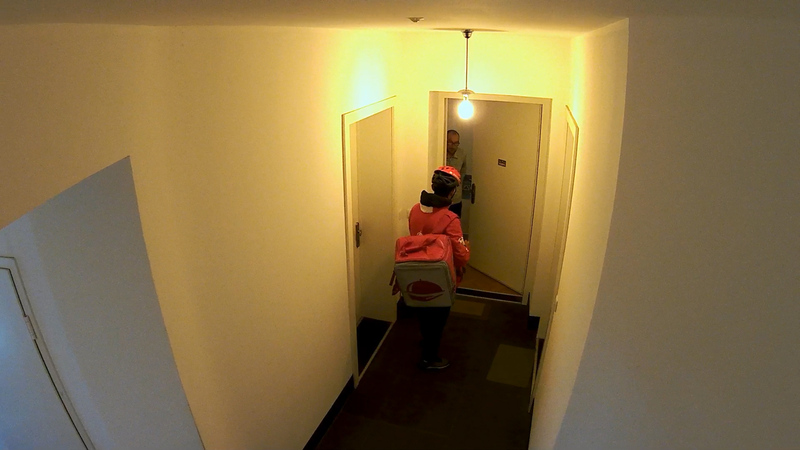 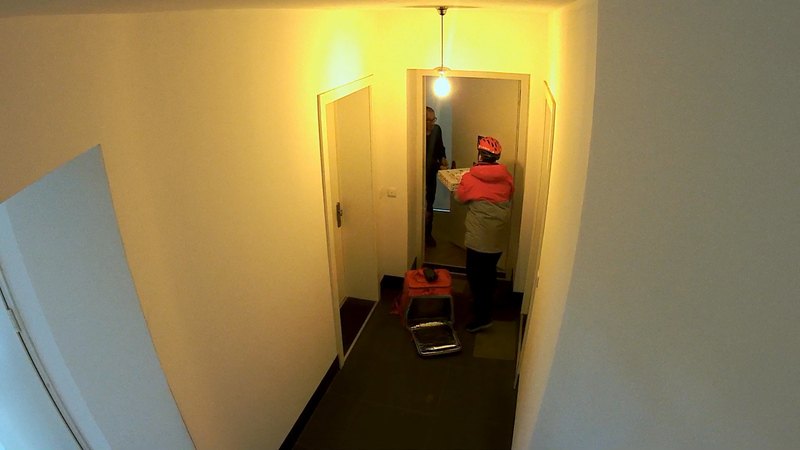 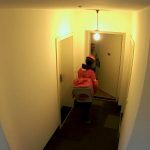 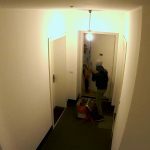 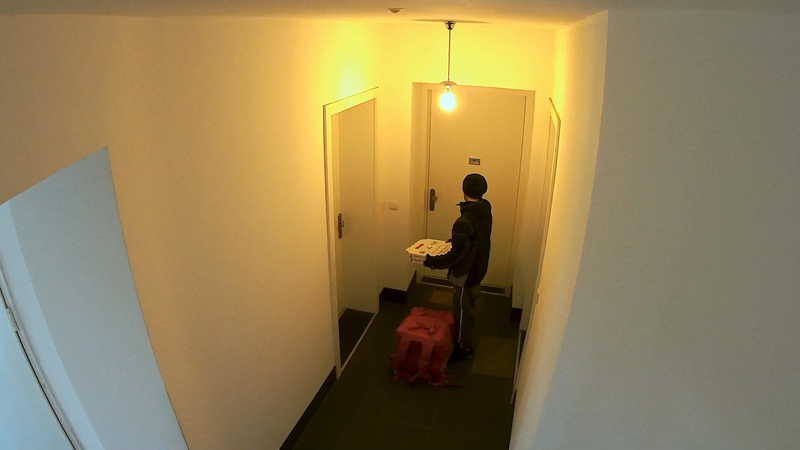 Artist receiving food deliveries at his apartment door. 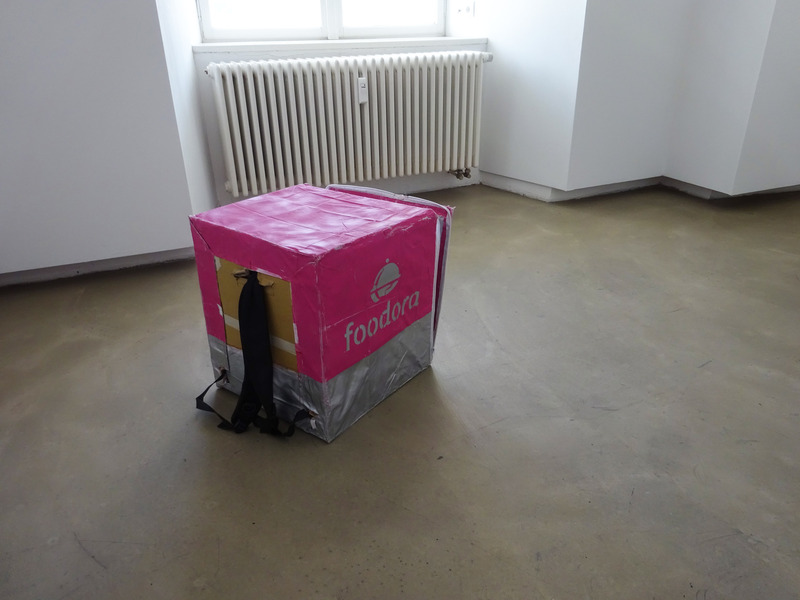 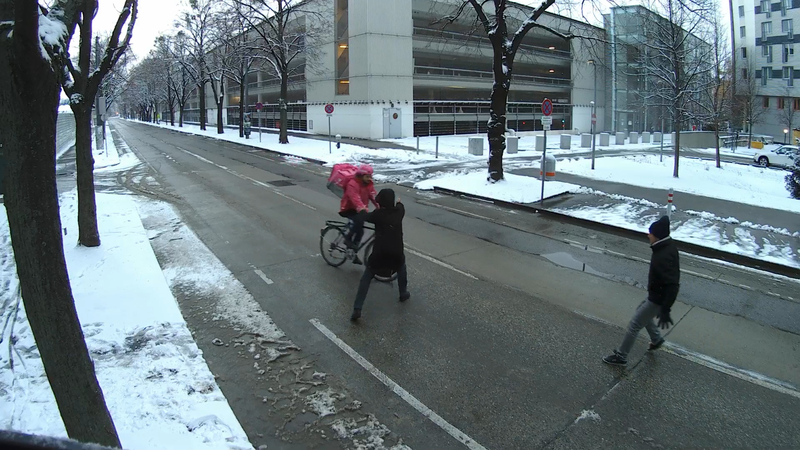 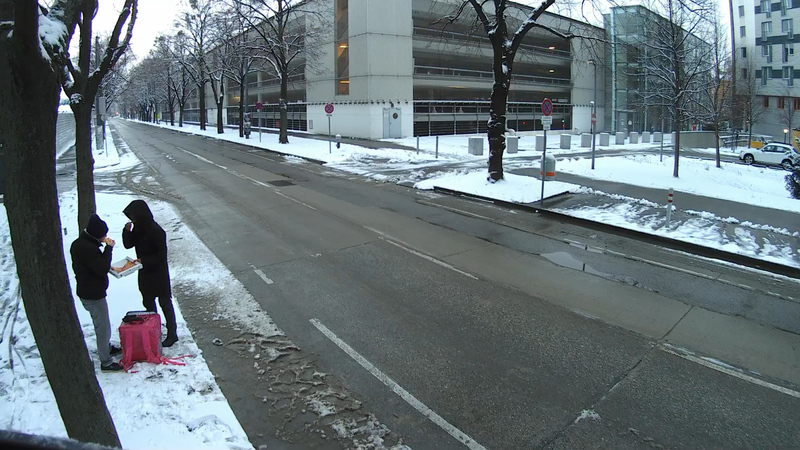 Fake Foodora rider operating in Vienna. 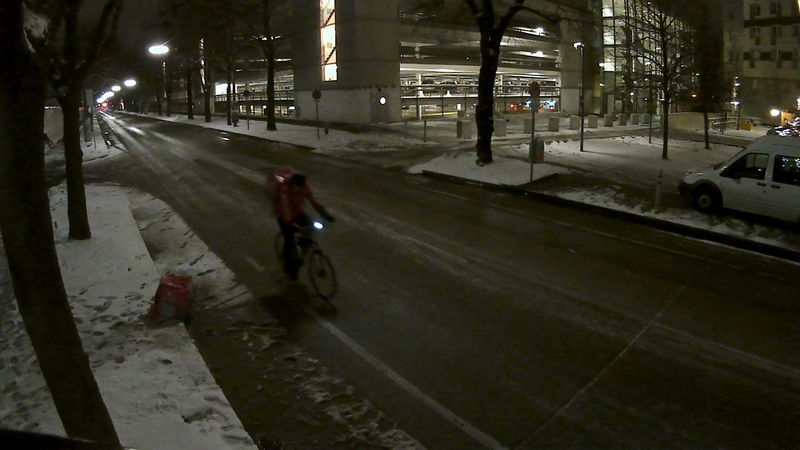 A rider is assaulted by two offenders, pizza is taken and consumed at the scene. 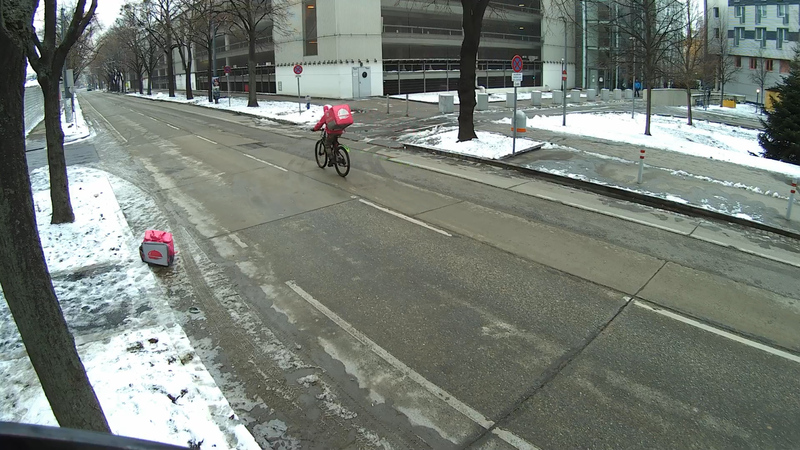 Other riders are passing without emotion.